G Suite is great for email – we setup and recommend G Suite email for all our clients. In some cases, the client requests that all email sent to a particular email address can be received by multiple email addresses in the organization. 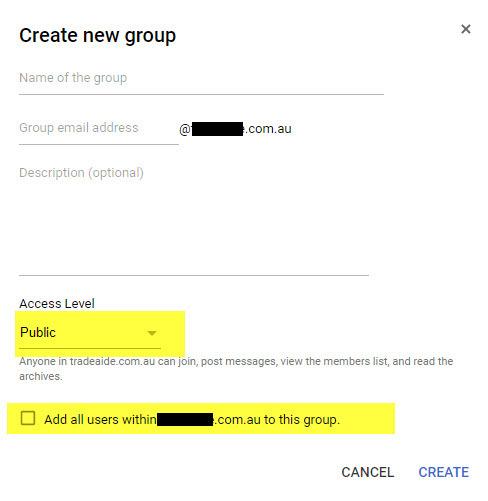 This is most commonly referred to as an email group in G Suite. 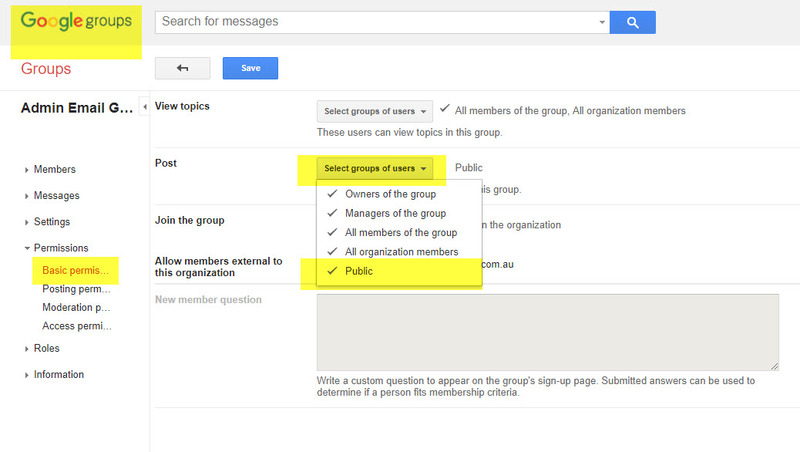 Messages sent to the group email address will be automatically routed to all group members.